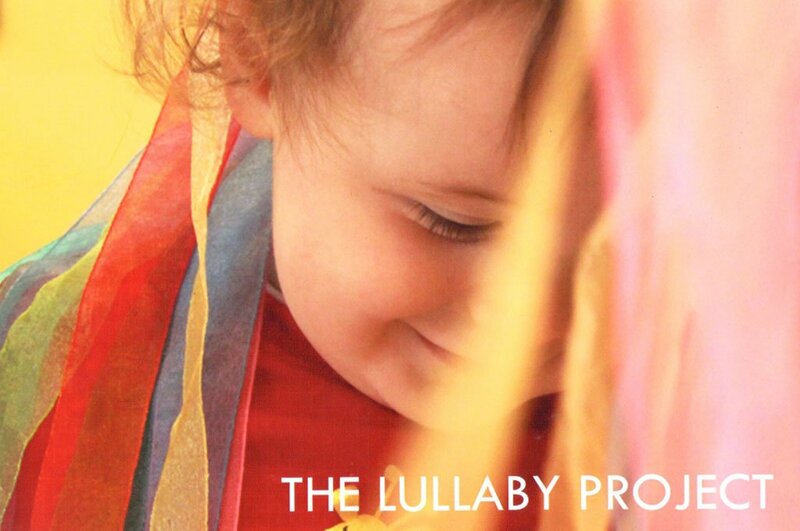 Starting School supports young children in the transition to primary school. 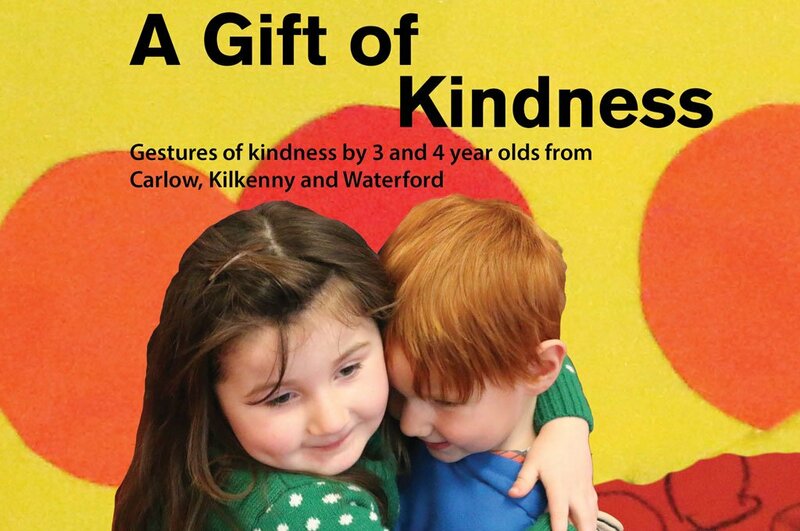 An initiative by Kilkenny Ed­ucation Centre and Kilkenny County Childcare Committee, the book is the first of its kind in Ireland to share the stories of children as they settle into primary education. 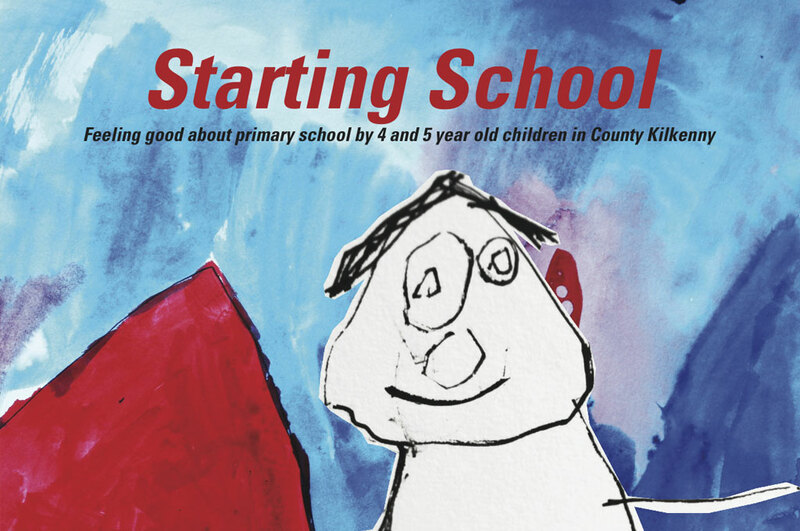 The publication can be used by parents, pre-school practitioners and teachers with young children to open and support discussion about starting primary school. 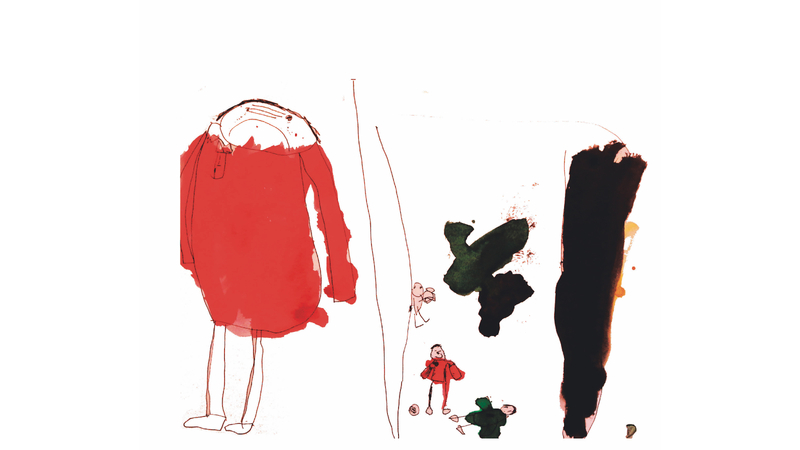 As the child’s voice is the central feature of the book, children will relate to the language and ideas and will have a better understanding of an area of transition that is common to all children. 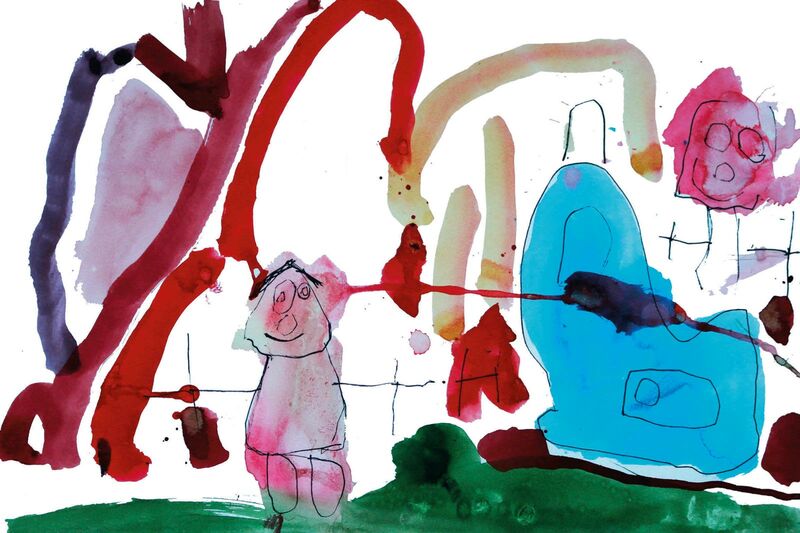 By anon, from Starting School: Feeling good about primary school by 4 and 5 year old children in County Kilkenny. 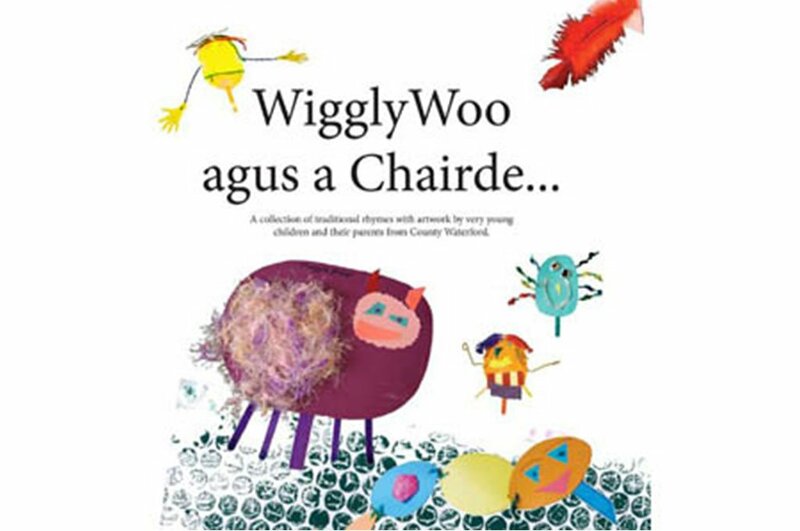 The project engaged children from five schools in County Kilkenny: St Canice’s N.S., Presentation N.S., Castlecomer G.N.S., Wandesforde N.S. 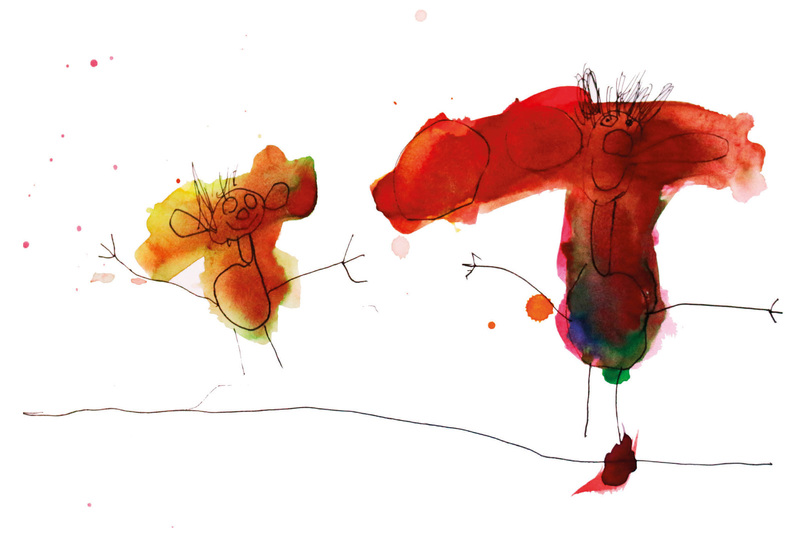 and St John of God G.N.S. 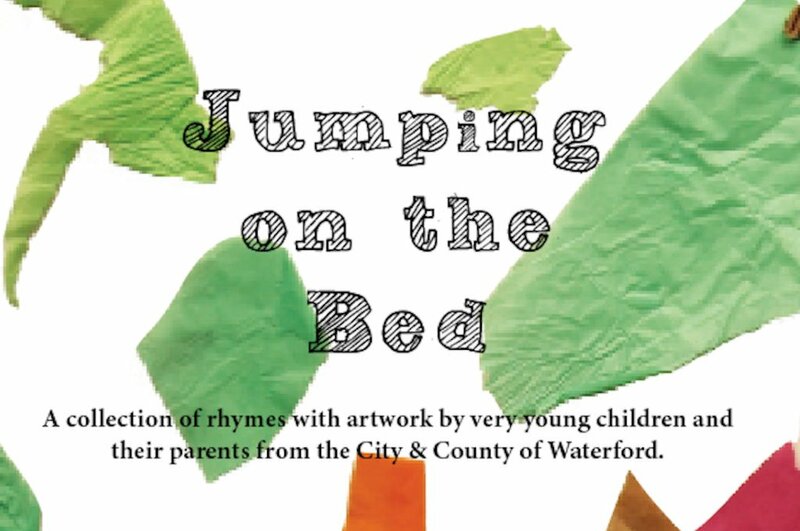 The project was facilitated by Orla Kenny (artist) and Mary Branley (writer).